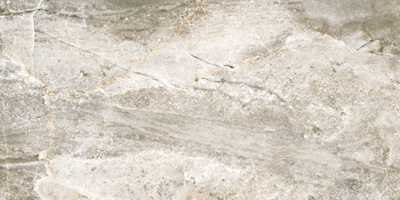 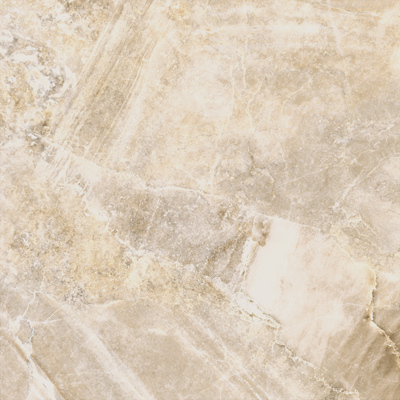 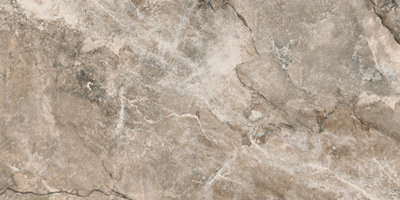 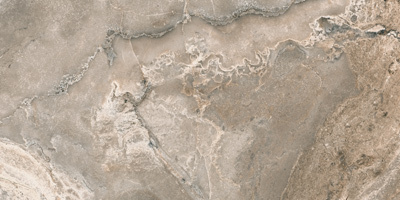 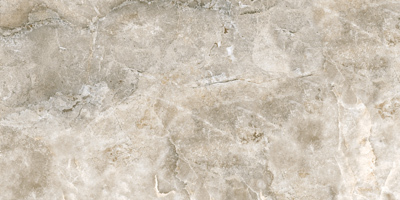 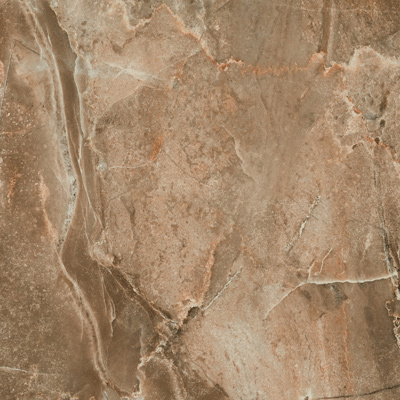 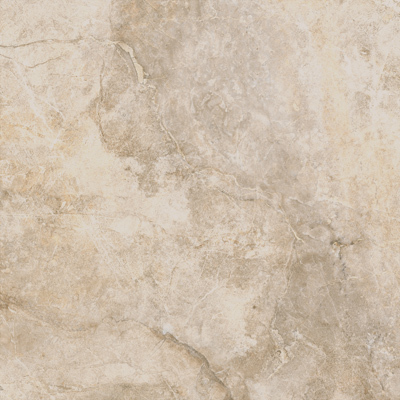 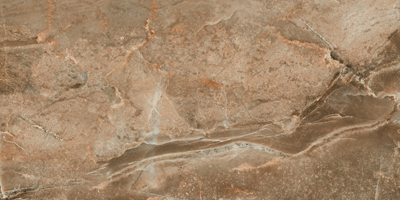 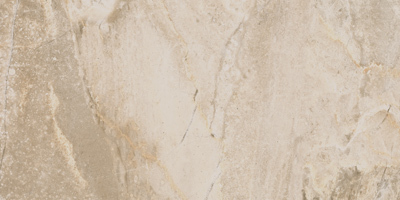 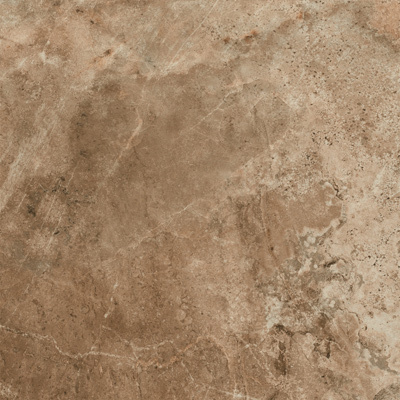 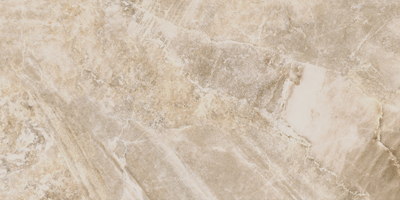 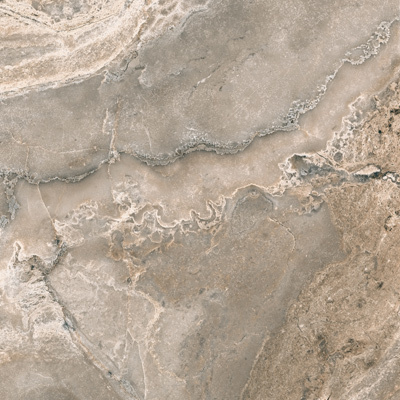 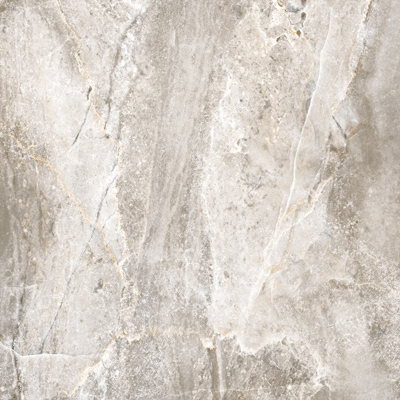 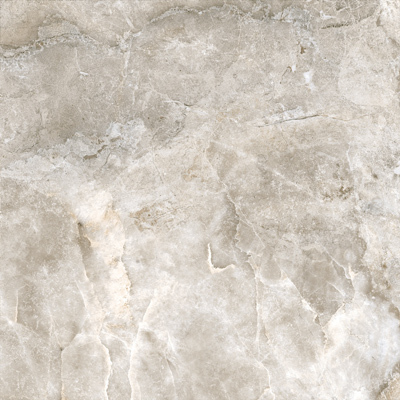 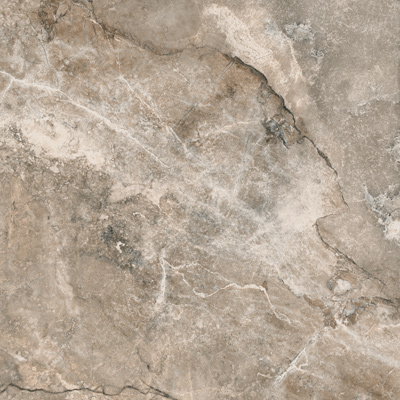 Inspired by the beauty of marble, onyx and limestone, Series W blends together all three stone looks to create an exquisite glazed porcelain line. 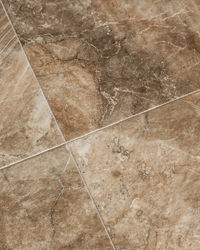 With an array of wall and floor sizes to choose from, Series W offers the most sought after formats including 12x12, 12x24 and 18x18 as well as 3x6, 2x2, and 3x12 trim. 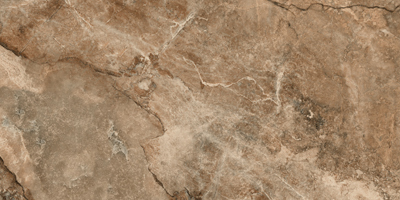 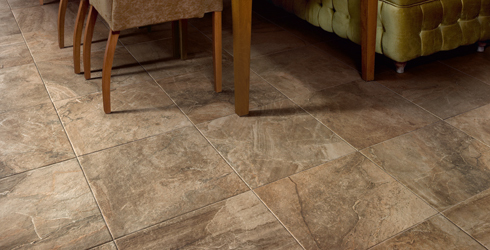 Available in four rich colors; Walnut, Silver, Dust and Land, Series W is a one of a kind idea worthy of its admiration.